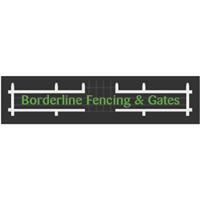 Borderline Fencing & Gates - Fencing/Gates, Landscaper based in Langford, Bedfordshire. experience in all aspects of fencing and gates, we offer a completely impartial, friendly and professional service. service we provide no matter how big or small, from new fences to repairs. It is our passion and profession, therefore we aim for guaranteed customer satisfaction.